Prof. Jakub Taradaj is a physiotherapist and specialist in wound healing therapy. He is a Head of Department of Physiotherapy Basics in Academy School of Physical Education in Katowice, Poland and visiting professor/guest researcher in College of Rehabilitation Sciences at University of Manitoba in Winnipeg, Canada. 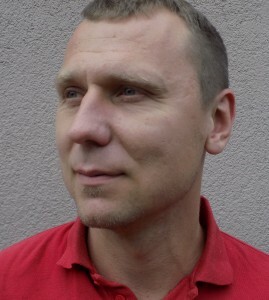 He is a Vice – President of Polish Society of Lymphology. Prof. Taradaj is a therapist and clinical consultant in wound and edema therapy in Limf-Med Hospital in Chorzow, Poland. He is a member and trustee of EPUAP.